Don't want to live in the dorms? Or a huge, expensive apartment complex that feels exactly like the dorms? 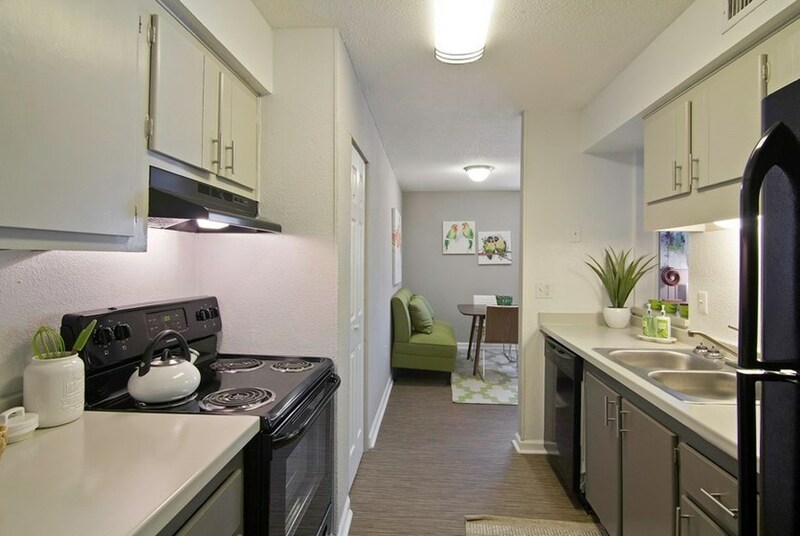 1303 Ocala offers all of the convenience and amenities you need for a stress free college life with out the cramped dorm feel. 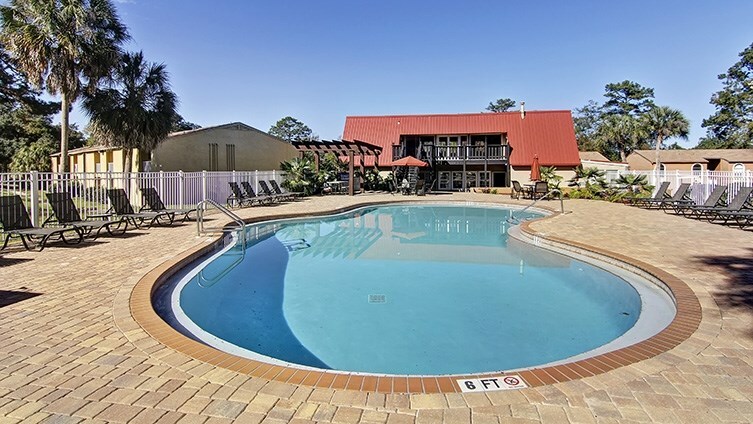 No Tallahassee apartment community is complete without a pool, and 1303 Ocala is no different. How much more fun could studying be if you were lounging on the sundeck by the pool? Need to concentrate? The study room is open during business hours. Before you dash to school or work enjoy the free coffee in the club house. Some units offer washer and dryer hook ups and there is also a shared laundry room available. Residents with furry friends will enjoy the on site dog park. For students, all the amenities in the world cannot make up for being far away from campus. Luckily, 1303 Ocala is located just 2 miles from Florida State University, and is convenient to TCC and FAMU. This Tallahassee apartment community is located on two public bus lines, so you won't have to worry about finding parking on campus. Grocery shopping and good restaurants are just two blocks away, so you will never have to stray far from home. 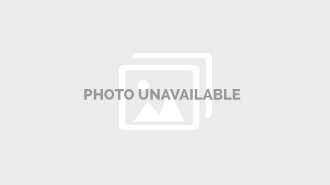 They offer four different floor plans, making finding just what you are looking for easy. You can find an apartment to fit your needs. 1, 2,3, and 4 bedroom units are available. Experience what it means to live in luxury in our newly renovated units! Take a dip and refresh in the resort-style swimming pool. Enjoy an afternoon with friends in our newly renovated clubhouse or watch the big game in the TV lounge. Relax, soak up the sunshine and maintain your summer glow on the sundeck. Sweat it out in our new, 24 hour fitness center. Large, spacious closets providing plenty of storage. Spacious private balconies/patios perfect for enjoying an afternoon outside. We've sent your message off to The Hub @ Tallahassee. If you'd like to chat with the staff immediately, feel free to call them at (850) 391-4601. If you would like to chat with the The Hub @ Tallahassee staff before your tour, you can call them at (850) 391-4601. We're checking availability for you now! Someone from the leasing team will contact you shortly. Meanwhile, please feel free to call The Hub @ Tallahassee at (850) 391-4601.